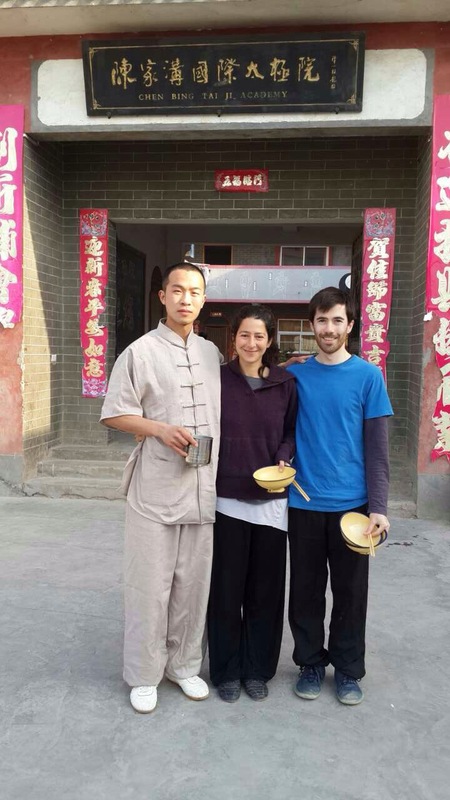 How is the life learning Taichi in a remote village in China? Paul who went to spend 3 months in a remote village in China (no public transportation from the nearest town) has returned to the UK for the summer. “I want to save enough money, then go back to China as soon as possible.” He told me when I asked him when he wants to go again. Here are his photos and some lines about what they are. Enjoy! 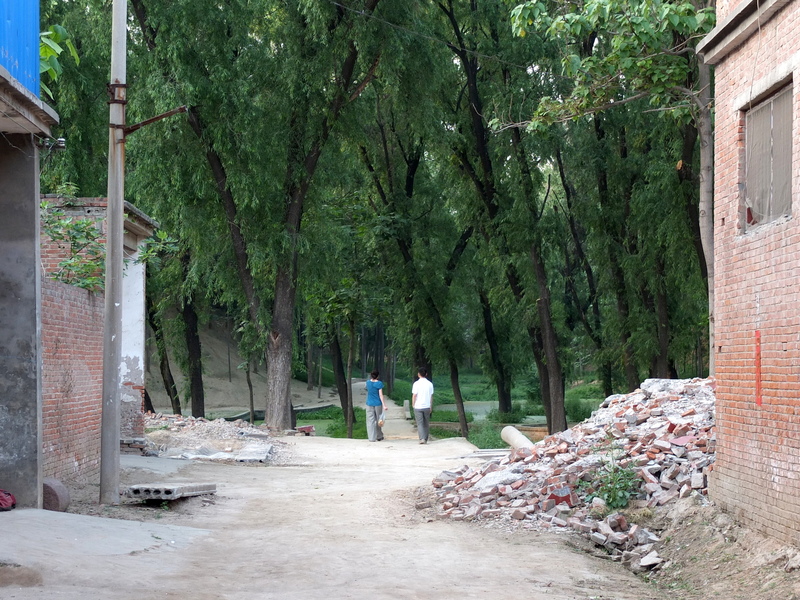 Here are some photo highlights of my trip to 陈家沟. breakfast – Very sleepy; waiting for breakfast with my friend Roza and Master Yan (严华锋). famous-school – The main street in the village. 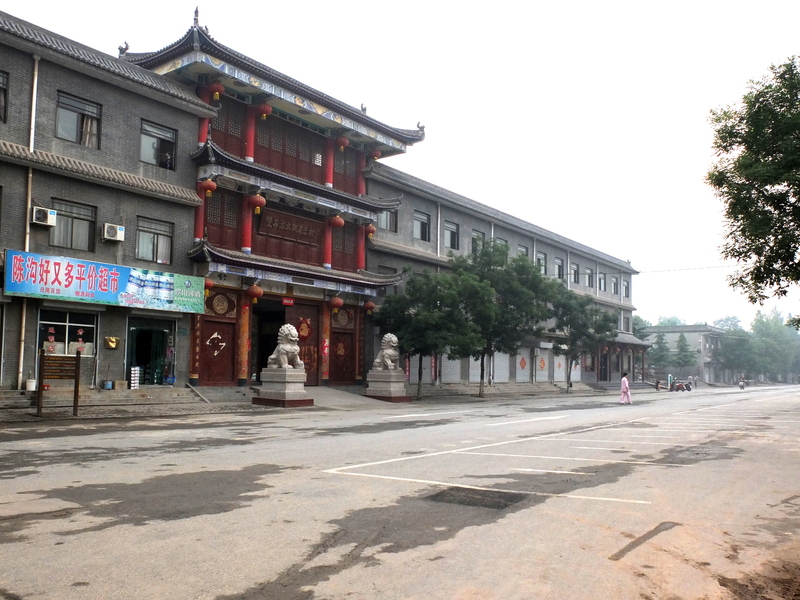 The big traditional building is the famous school run by 陈小星 and his son 陈自强. gou – A small oasis hidden in the village. I believe this is the gou for which 陈家沟 is named. 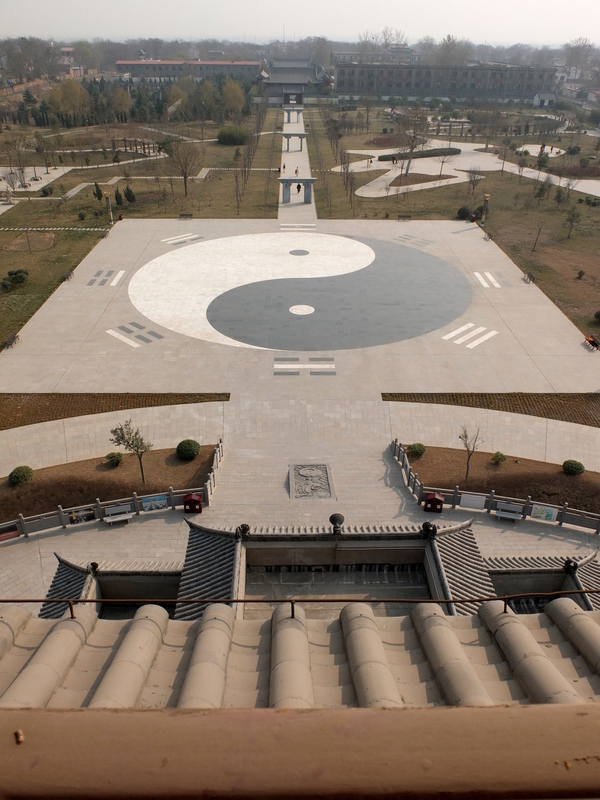 It is very peaceful and many people come here to practise their Taiji. 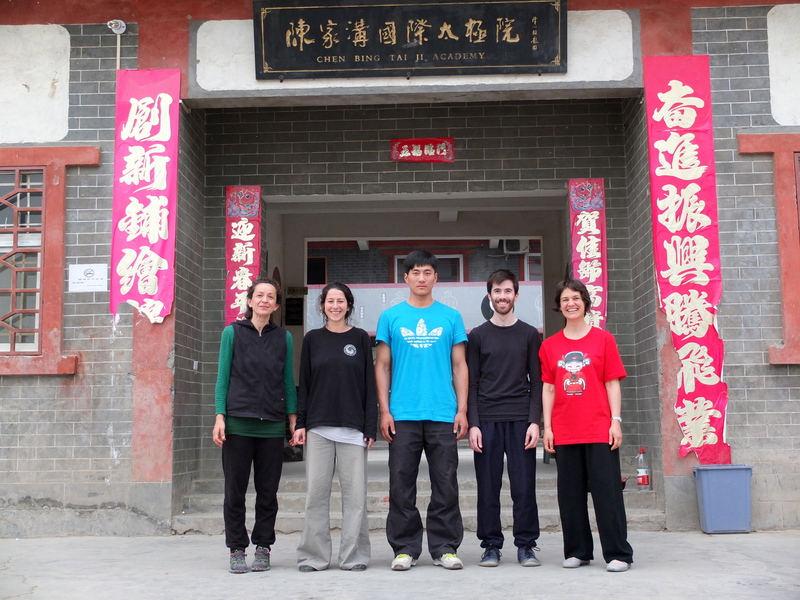 master-zheng – A few of us posing with our teacher Master Zheng (郑赢泉). museum – The view from the top of the Taiji museum. 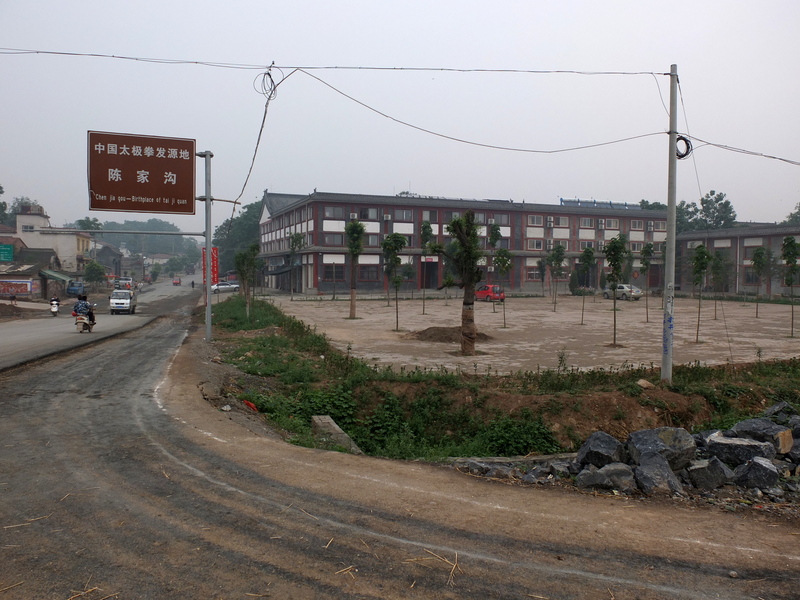 sign – Chen Bing’s (陈炳) school, where I lived and studied, at the entrance to the village. 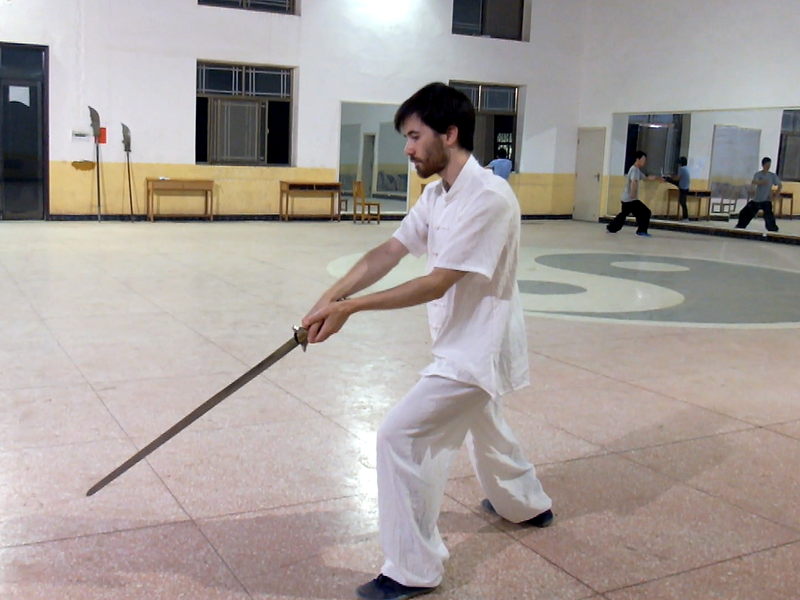 sword – Some late sword practise in the training hall on my last night in the village. 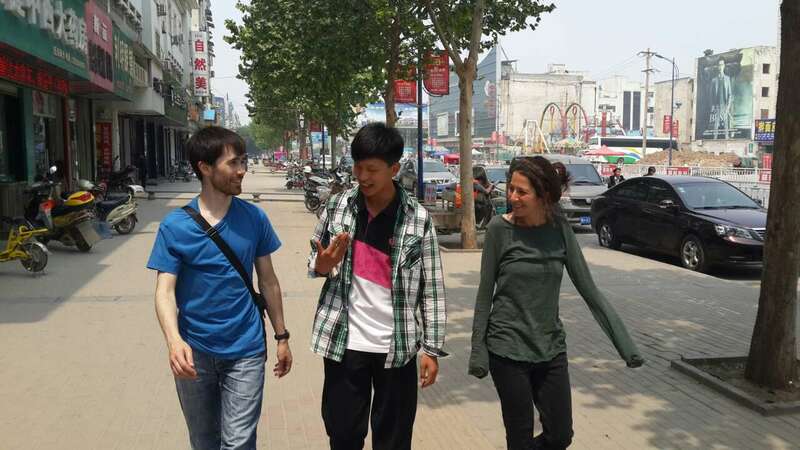 wen-xian – Walking in Wenxian (温县), the nearest town, with my friend Roza and one of the coaches from the school (孙雨珩) on our day off.